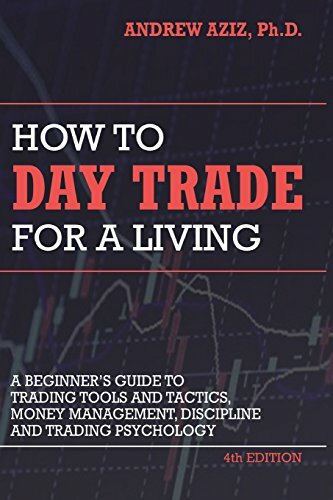 In the book, I describe the fundamentals of day trading, explain how day trading is different from other styles of trading and investment, and elaborate on important trading strategies that many traders use every day. I've kept the book short so you can actually finish reading it and not get bored by the middle. If you have any questions about this product by Aziz Dr Andrew, contact us by completing and submitting the form below. If you are looking for a specif part number, please include it with your message.